We are actively involved in providing an extensive array of Fresh Coconuts. Fresh Coconuts are full of proteins and energy. 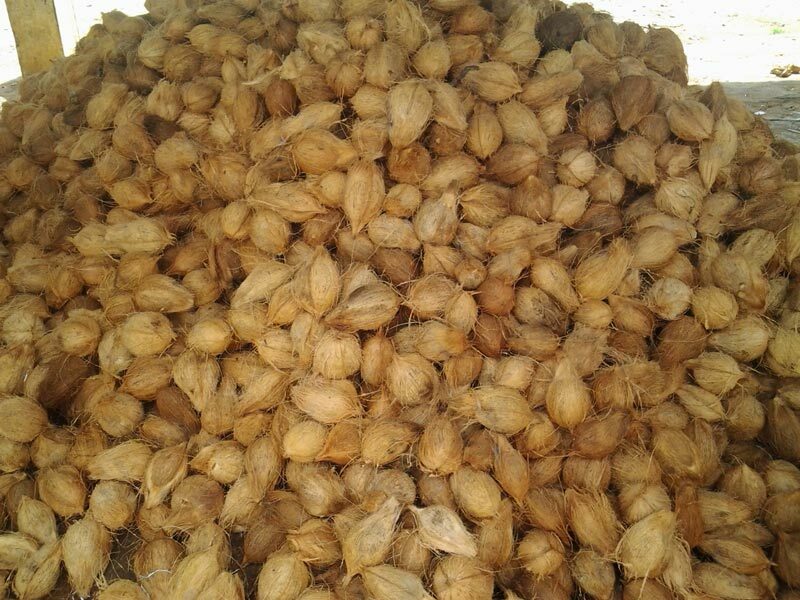 Also, because of pleasant taste and refreshing flavor, these Fresh Coconuts are commonly used for culinary purposes in households as well as food processing industry. Moreover, the water contained in the Fresh Coconuts is considered beneficial for problems related to indigestion, kidney and urinary bladder. Clients can avail premium grade Fresh Coconuts from us at competitive prices. © Copyright 2009 - 2010. Alif Trading Co.